Dear player, sorry for that. Did you recharge issue solved? If not, please tell us your CID and server name, then we can check it for you. 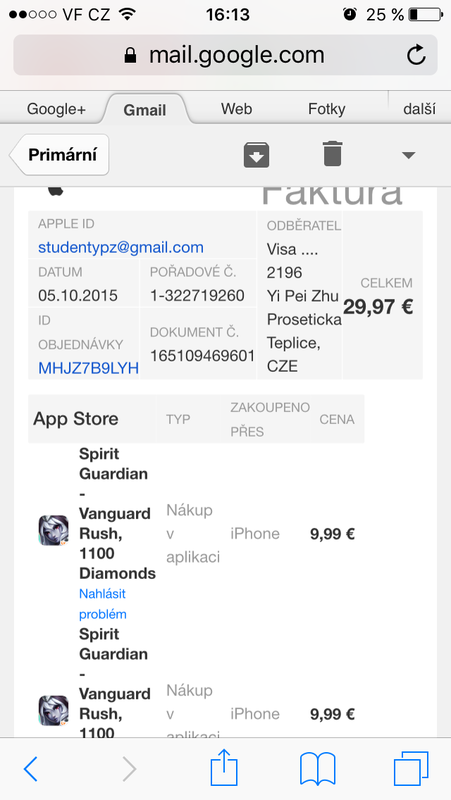 If you want to refund, we have no right to refund, you need to ask App Store to refund. Sorry for the inconvenience. 2019-4-22 20:46 GMT+8 , Processed in 0.046787 second(s), 38 queries .